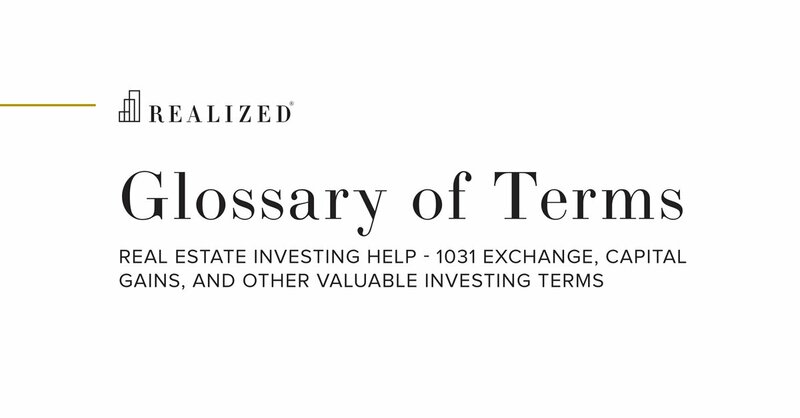 Net asset value, or NAV, is defined as the total value of an entity’s assets less the total value of its liabilities. NAV is typically used to determine the share price of a pooled investment fund, based off how many shares are currently outstanding at a given time. In practice, NAV is used by funds registered with Securities and Exchange Commission, such as a mutual fund or real estate investment trust. In reality, however, any business or financial product that records its assets and liabilities can have a net asset value.